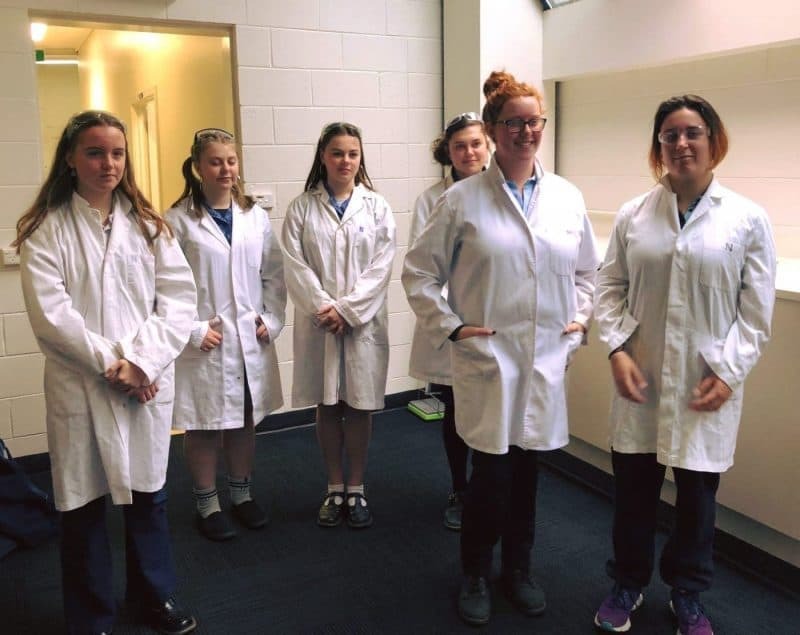 STEM Sisters​ students from all over Gippsland have enjoyed an exciting day participating in science and technology activities at Federation University Churchill and the new Gippsland Tech School. Favourite parts of the day include working in teams of two using virtual reality headsets to diffuse a bomb, programming robots, learning about bacteria and parasites in the body and finding out information about careers in science and technology. This was a valuable experience for students who were able to experience a university learning environment and also speak with lecturers and staff at both facilities. 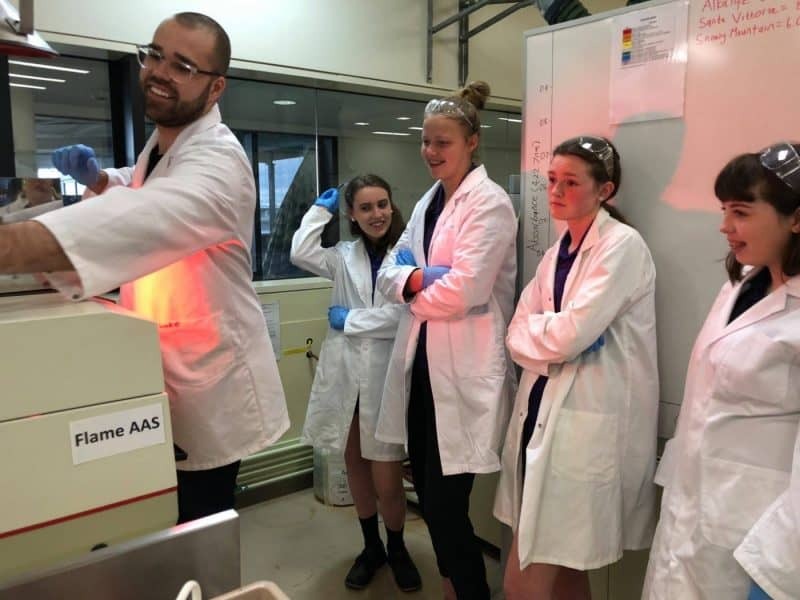 Our local schools who were involved on the day include Korumburra Secondary College,​ Mirboo North Secondary College,​ Wonthaggi Secondary College​ and Leongatha Secondary College​. © 2017 South Gippsland Bass Coast LLEN. All Rights Reserved. Website by Loud Mountain.